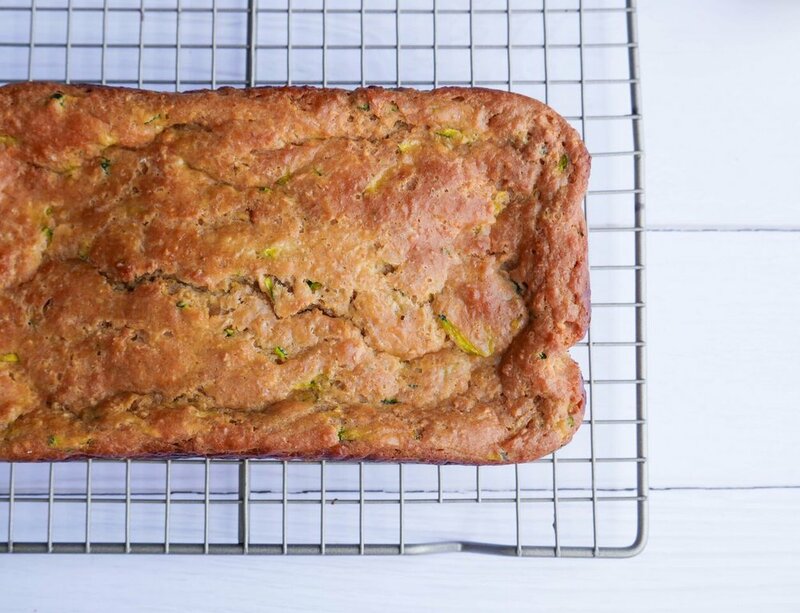 One of the most popular recipes on our website is our Banana Bread, and this Lemon Zucchini Bread is just as perfect. This bread is moist, fluffy and packed with luscious lemon flavor. 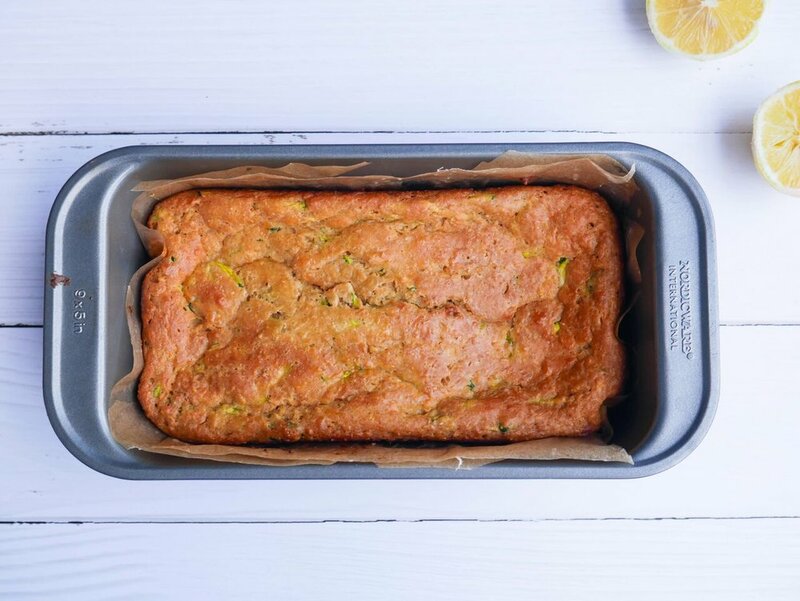 It is moist thanks to the zucchini and greek yogurt and bursting with flavor from the honey and lemon zest. I’ve made this recipe several times now and I find it fool proof. Everyone in my family loved this bread, toddler included + its a great way to sneak in some greens. Serve warm with butter, greek yogurt, or a dollop of cream. Enjoy it for lunch, dessert or even breakfast! Pre heat oven to 180 degrees fan bake. Line a loaf pan with baking paper. In a large bowl combine the greek yogurt, lemon zest, egg, coconut oil, honey and sugar. Place the zucchini into a clean tea towel and squeeze out the excess water. Add zucchini to mixture and combine well. Add the oat flour, flour, baking soda and salt. Combine mixture and pour into loaf pan. Bake for 40 minutes or until a toothpick comes out clean when inserted into the bread. When the bread is cooked, squeeze lemon juice over and serve warm. Store in an airtight container for up to 4 days.